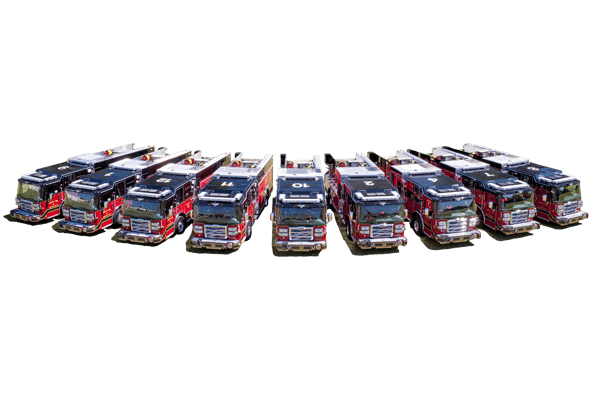 At Emergency Equipment Professionals, we are dedicated to delivering the highest quality products to our customers every day. With that said, we want to make sure you also have the financing needed to take that apparatus or emergency equipment to your organization and start saving lives with it as soon as possible. That’s why we offer a flexible financing program that provides support and value so you can use your new emergency vehicle or equipment now. Whether you need one ambulance or a fleet of aerials, or new SCBA, we can help with flexible finance options. With many of our customers facing the challenges of working with tight budgets and funding, EEP is eager to provide the financial resources required to get the life-saving equipment and vehicles you need as quickly as possible. To discuss your specific financial situation, contact us today through the form on this page or by calling 888-980-2815. 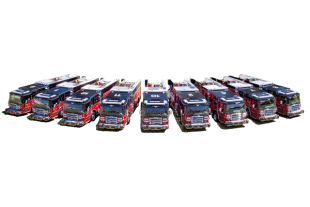 Let us help you acquire the emergency vehicle or equipment your community needs today.